Michael works from Sir Charles Gairdner Hospital and Cambridge Periodontics in Perth, with theatre sessions at many hospitals including Glengarry Private Hospital and Westminster Day Surgery. He graduated from Trinity College Dublin and he obtained his Master’s Degree at University College London, with Fellowships from both the Royal College of Surgeons in Ireland and the Royal College of Surgeons in Edinburgh. He has been practicing Oral Surgery for over ten years. His specialities include Oral Surgery, dental implant planning, implant surgery including any required bone grafting and when requested, implant restoration. Michael is the only Specialist Oral Surgeon in Western Australia and he also holds the AHPRA endorsement to practice conscious sedation. 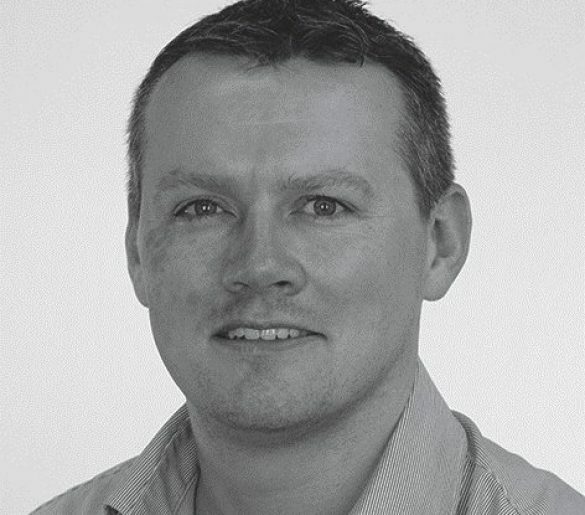 As well as his on-going clinical research, Michael undertakes various accreditation and external examiner duties. He is also a visiting Professor to James Cook University for their graduate students, mainly in the field of dental implantology. In his free time, Michael enjoys time with his family and is busy with many different water sports, having completed at the highest levels in various racing classes both in Europe and Australia, most recently in the Tornado Catamaran fleet. He will be available from 24 May 2018 for consultations and oral surgery procedures under local anaesthetic at Oasis Orthodontics on Thursdays. He will be providing general anaesthetic at local hospitals. We look forward to being able to assist you with any aspect of your oral surgery at our Clarkson Perth orthodontic clinic. Phone 08 6169 1699 today to book an appointment.